Football helmets and face masks worn by professional, collegiate, high school and most youth football players are required to meet National Operating Committee on Standards for Athletic Equipment (NOCSAE) performance standards. NOCSAE certification involves rigorous internal product testing, independent laboratory testing and a sound quality assurance program. Each helmet and face mask model is certified by the manufacturer to meet NOCSAE performance standards. The manufacturer certification is void if the helmet or face mask is modified in any way. 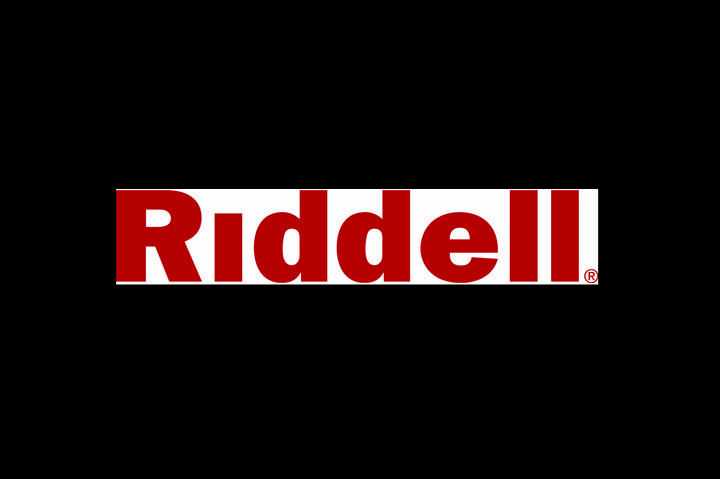 Riddell recommends against the use of any third party aftermarket accessories that alter the fit, form or function of the helmet or face mask as such modifications void the NOCSAE certification and render the helmet or face mask illegal for most organized play.